Oh, holiday shopping. You begin November full of anticipation for seasonal tradition. You imagine yourself sweeping through the aisles of your favourite department store, humming carols and brimming with Yuletide cheer while you effortlessly select unique and thoughtful gifts for family and friends. 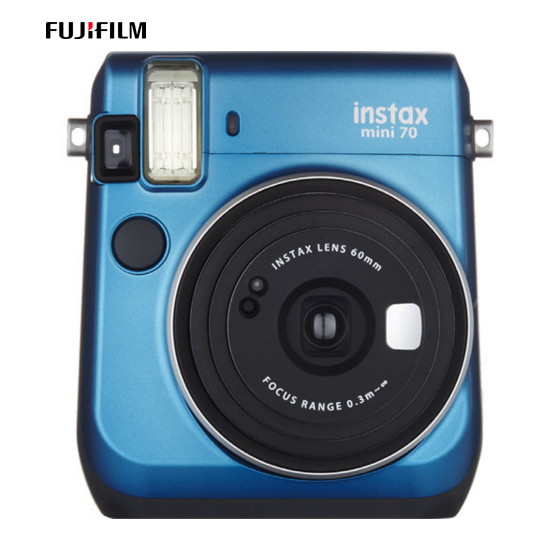 High-performance flash capabilities and advanced settings make this member of the instax family slightly more complex than the Mini 8. However, the Mini 90 shares the same streamlined simplicity and user-friendly design, making it a great choice for amateurs and experts alike. Bulky covers not only mask the instax camera’s bright coloured exterior and sleek design, they’re often cumbersome to remove. These slim, vibrantly-coloured cases we’ve chosen, however, are functional without compromising aesthetics. Plus, you don’t have to remove the case before using the camera. 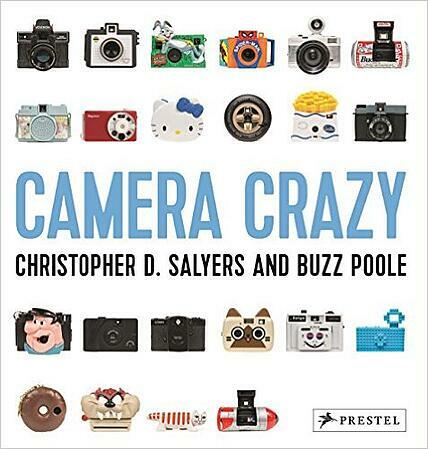 Perfect for photo-lovers of any age, this colourful coffee table book celebrates novelty cameras throughout history. Filled with vivid prints showcasing some of the world’s most unique and whimsical photography, this book is sure to please people of any experience level and interest. For your more impatient mates, give the gift of instant gratification. 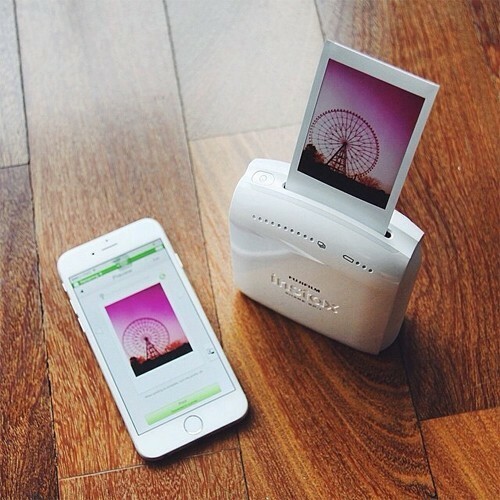 With the portable instax SHARE printer, there’s no more waiting to print treasured images from your mobile device. Enjoy tangible photos in seconds, and quickly produce multiple copies to share. The worst thing about a photo frame is deciding which photo you want to exhibit. With a multi-photo frame, your shutterbug pal can display dozens of his or her favourite prints. Check out this simple tutorial by One Sheepish Girl to learn how to construct this fun and affordable gift. 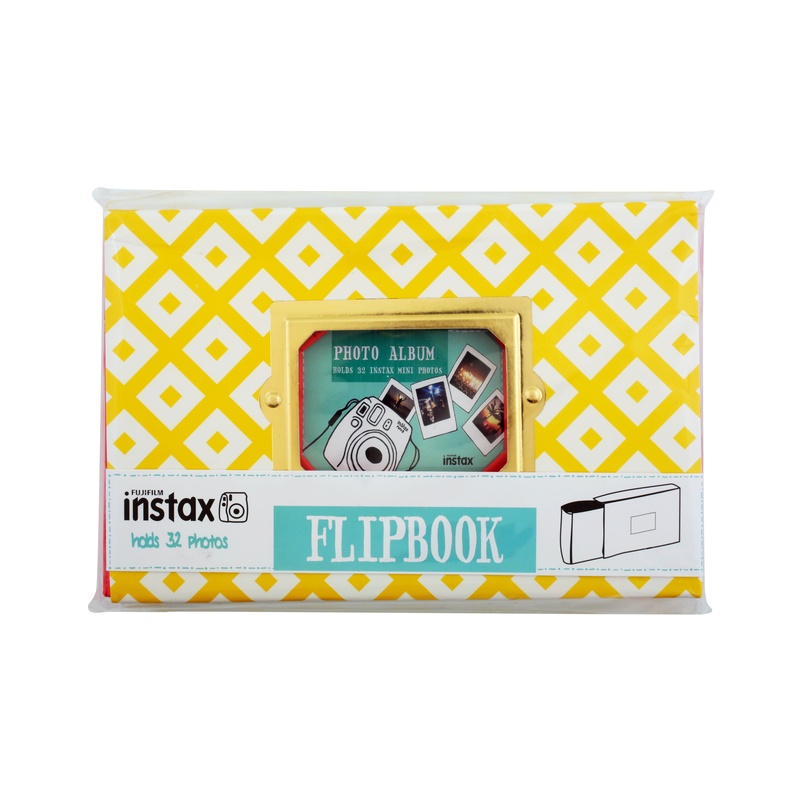 Durability meets charm in this adorable, twin-sleeve instax mini photo album. This hard-cover photo book holds up to 32 instax mini photos—so you and your best mates can snap away while keeping you favourite moments safe and secure. As every good photographer knows, there’s no such thing as too much film. 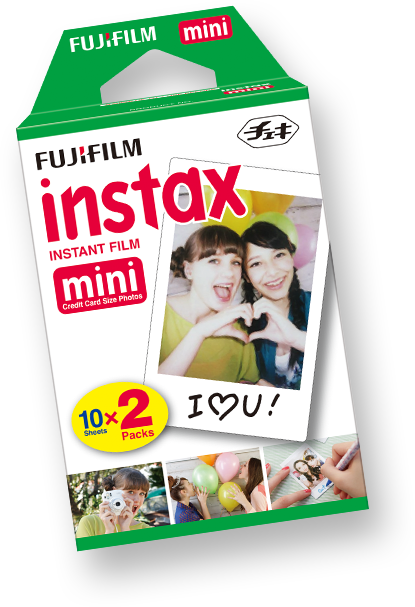 From traditional mini to wide format, choose an assortment of film to accompany your loved one’s instax camera. 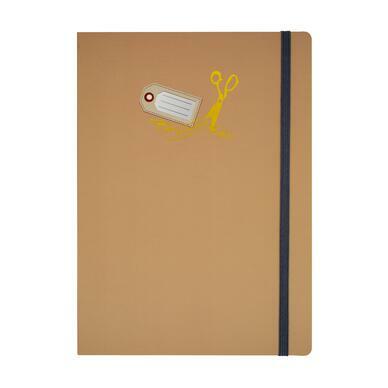 Hard-cover Accordion Scrapbook with fold out pages and elastic fastening strap. 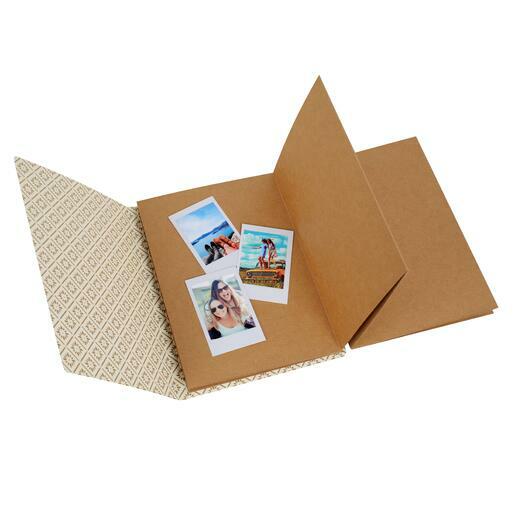 Make your own instax Accordion Scrapbook! Add your favourite travel photo to the cover, or leave it blank so they can start from scratch. Pair it with colourful pens, stickers and other scrapbooking materials for the best photojournalistic experience. 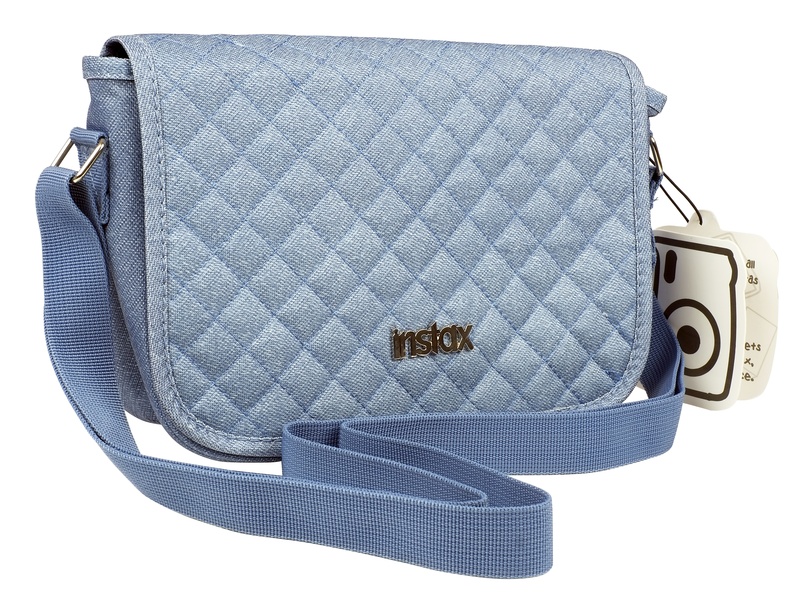 This stylish instax chambray denim bag is compatible with all Instax mini cameras AND the instax SP-1 SHARE printer. 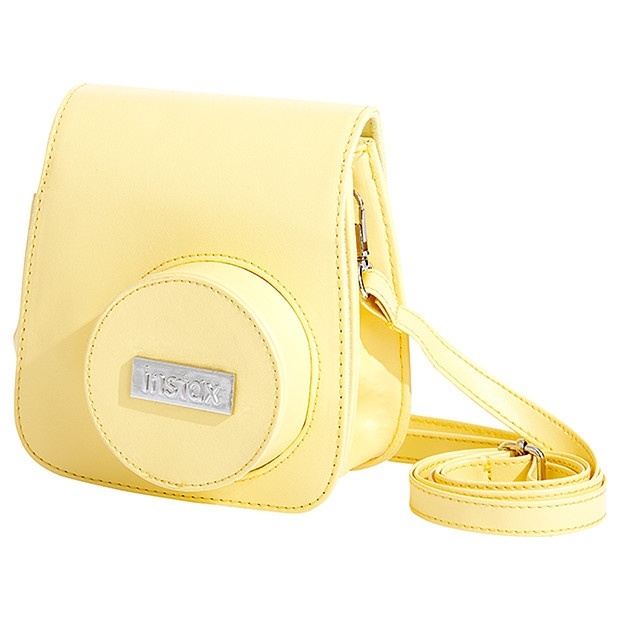 The bag includes handy pockets to hold your instax camera, films and table device. In other words, it fits everything you need for the ultimate instant photo shoot. From selfies to group shots, portraits to landscapes, the mini 70 captures bright backgrounds and subjects—even in dark scenes. The built-in selfie mirror helps take the guesswork out of posing to ensure a perfectly framed shot every time. 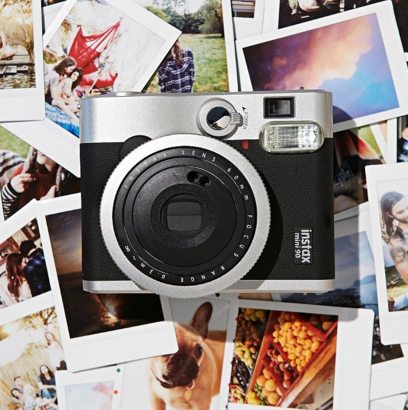 There you have it: the ultimate photogift giving guide. Of course, now that we’ve found the perfect gifts for your friends and family, prepare to face a new challenge: trying not to keep all of these great items for yourself! 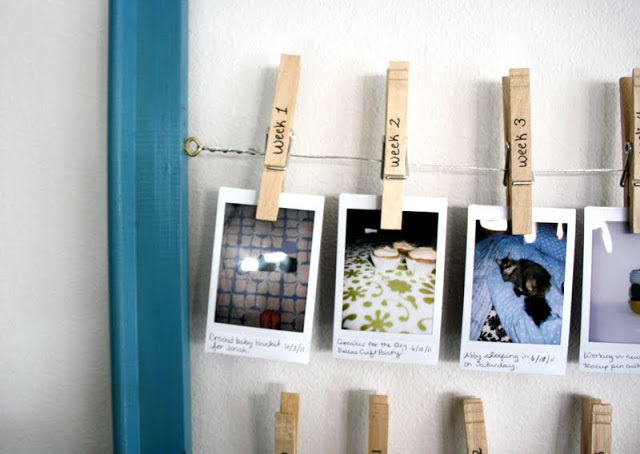 Want to learn more about the instax camera collection? Compare specifications and features to find the right camera for your lifestyle.